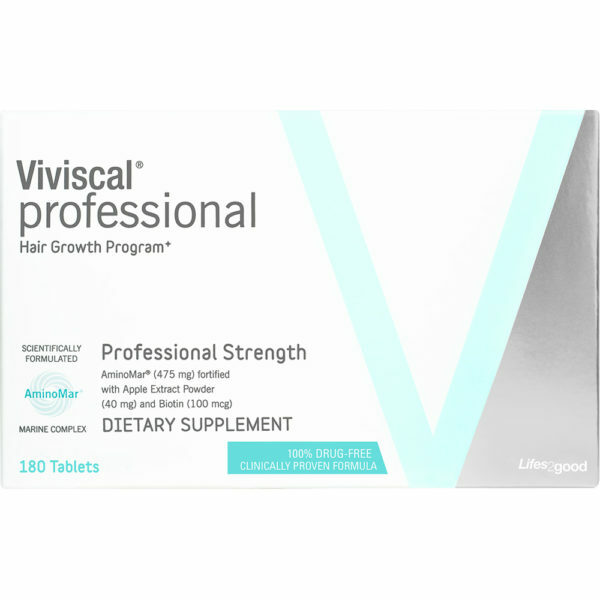 Viviscal Professional is a 100% drug free dietary supplement for thinning hair and hair loss. Viviscal is backed by nine clinical trials proving it’s effectiveness and is the number one selling hair growth supplement in the United States.Our 180ct box is the best value for both the stylist and client. 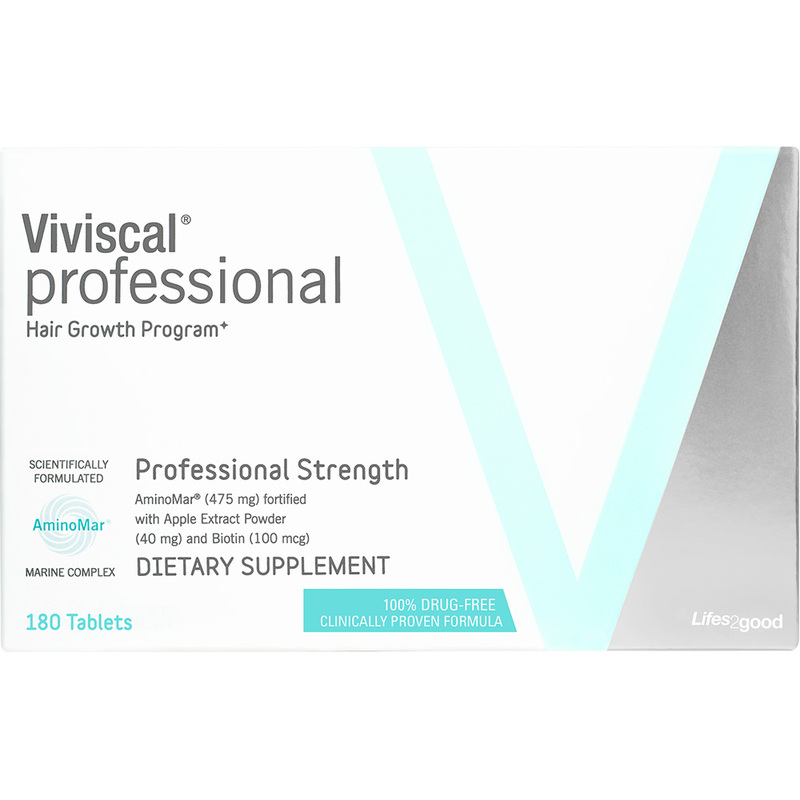 Clients should take two tablets of Viviscal Professional a day (morning and evening) for six months to see the best results (most people will begin to see results in 90 days). At six months clients should keep taking the recommended dosage or can drop down to one tablet a day if needed.One 180ct box contains 90 day supply. 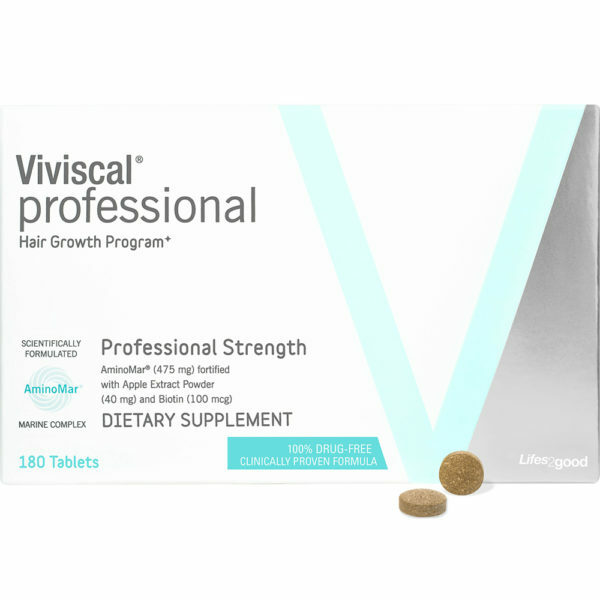 Viviscal Professional is complimentary to any thinning hair treatments you are currently recommended and is an extremely effective way to grow incremental sales within this category for your business.